Selected players will be invited to attend this prestigious event and bookings will be available on a 1st come 1st served basis. 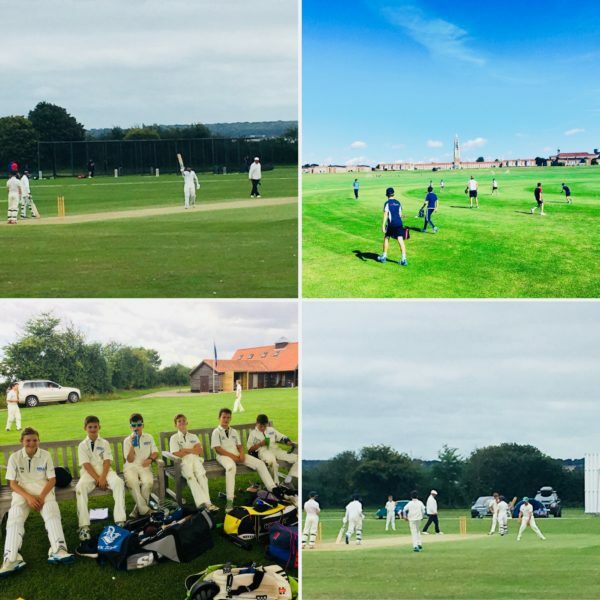 We are extremely proud, to be returning with our U13’s squad to the Ardingly Cricket Festival, a popular event held at Ardingly College in the Heart of Sussex. The festival has grown substantially over the last few years and gained an excellent reputation for offering high quality cricket wickets/facilities, with great accommodation. The U13 teams will play 5 games with a combination of 40 & 20 over games in a round robin format. Accommodation is at Ardingly College for the nights of your tournament and includes breakfast, lunch and evening meals every day. Following the success of our U12’s squad at Suffolk last year, we wanted to give those players the opportunity of playing together again at an alternative venue. This gives them the opportunity to bond as a team, as many of them attend different schools and cricket clubs and only meet up during the holiday periods. The experiences of such an event with overnight stays will be with the players for a lifetime. For Matt and Tim the Ardingly Festival is all about player development and opportunity. Within the Skillz team, individuals will be exposed to high level cricket in a positive and professional environment as we believe with opportunity, there is the chance to increase performance levels. We would like to ask players to arrive on Sunday 12th August and play fixtures on Monday, Tuesday, Wednesday, and Thursday with departure being after the final day’s match on Friday 17th August. Please note official team photos will take place, as usual, during the event.